Singita Serengeti House embodies sophisticated safari-living in one of Africa’s most iconic conservation areas. Designed for exclusive use, there’s a sense of relaxed freedom for families or friends to enjoy shared experiences in nature here. 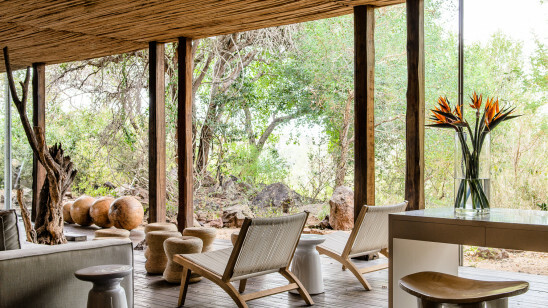 Refined yet luxuriously comfortable, this modern-African home on the slopes of Sasakwa Hill offers uninterrupted views across the Serengeti.